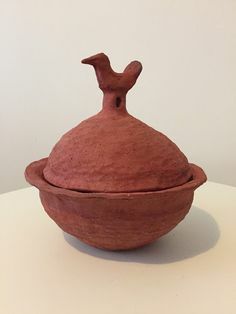 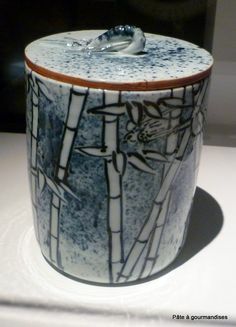 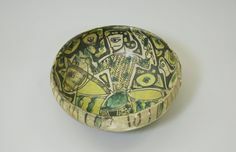 Vessel, Fritware, underglaze-painted, 4 x 8 in. 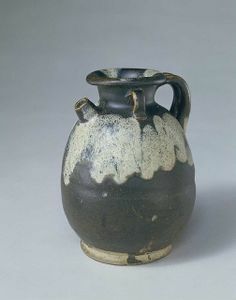 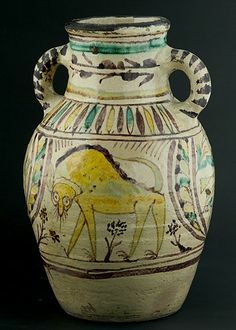 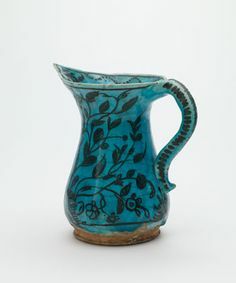 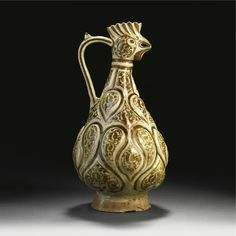 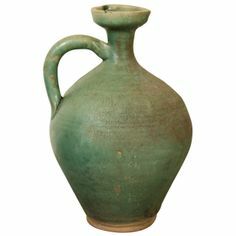 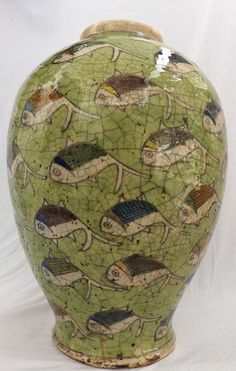 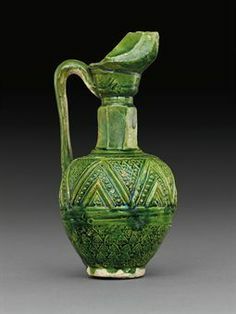 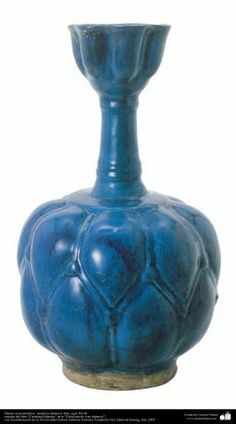 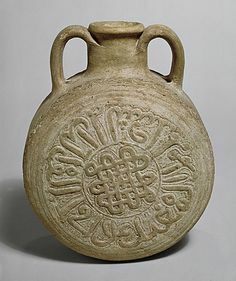 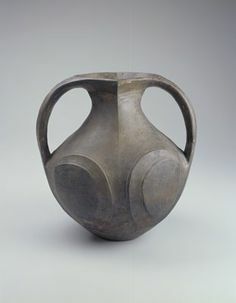 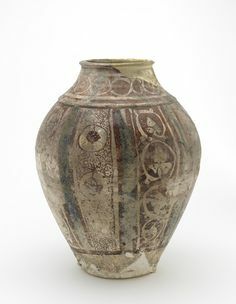 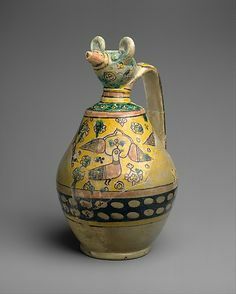 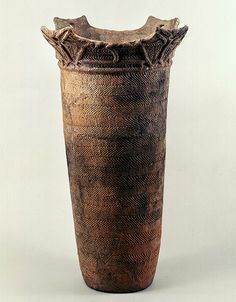 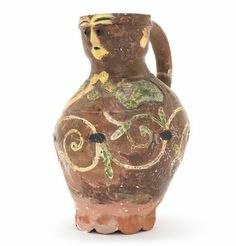 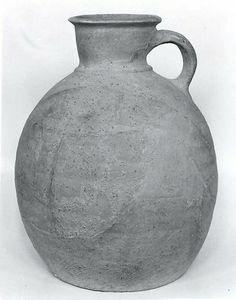 Mediaeval Samanid Dynasty Islamic Pottery Incense Burner, A.
Jug Period: Sasanian–early Islamic Date: ca. 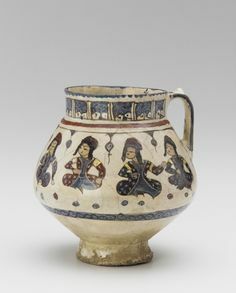 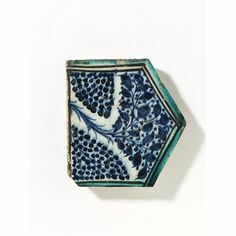 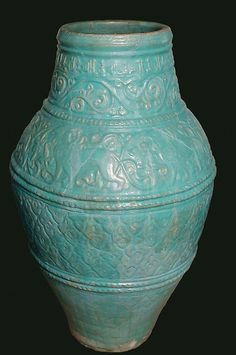 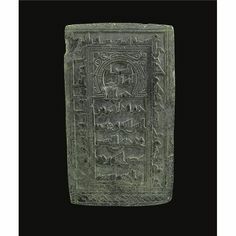 Geography: Iran, Qasr-i Abu Nasr Culture: Sasanian or Islamic Medium: Ceramic Dimensions: 13 in. 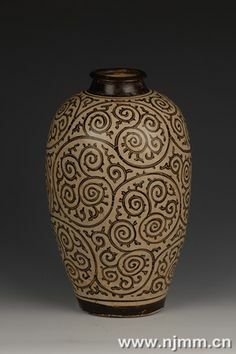 Vessel, Earthenware, underglaze painted, 10 x 11 in. 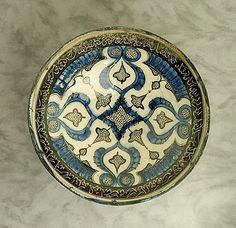 x cm) The Nasli M.
Art of the Middle East: Islamic Department. 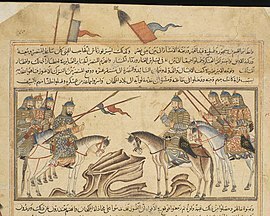 Picture of the Samanid Mausoleum, the burial site of Isma'il ibn Ahmad. 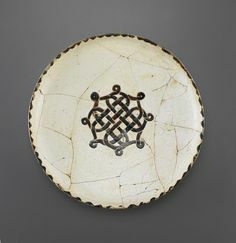 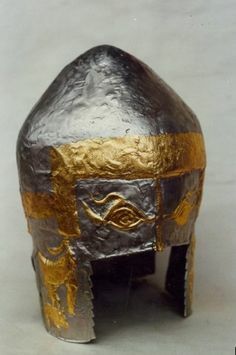 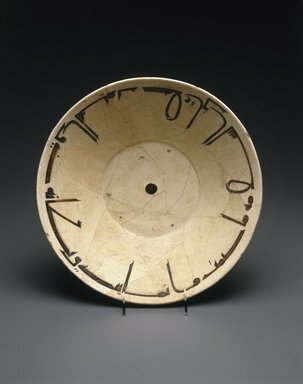 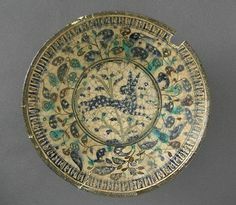 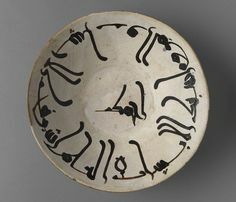 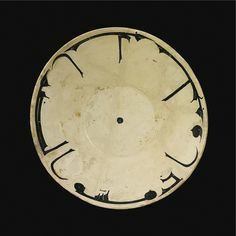 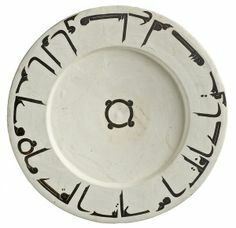 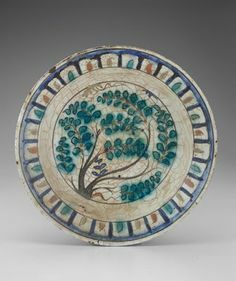 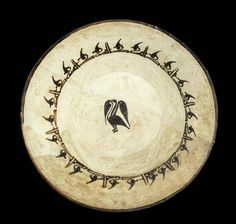 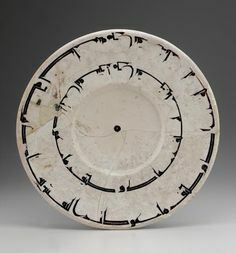 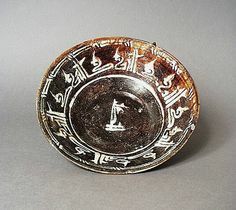 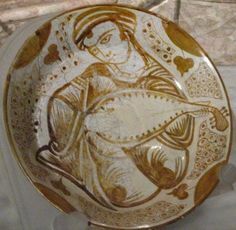 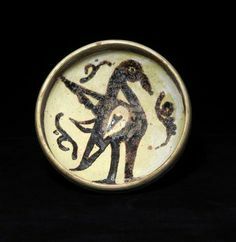 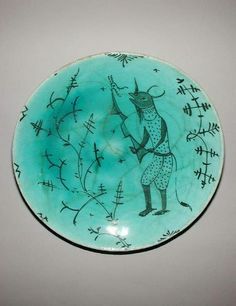 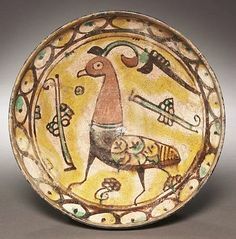 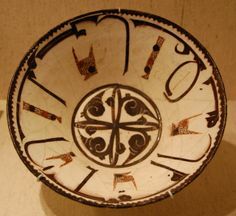 Plate from century Samanid period. 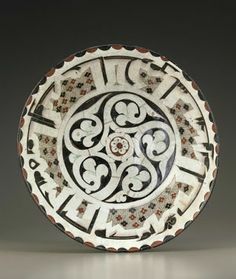 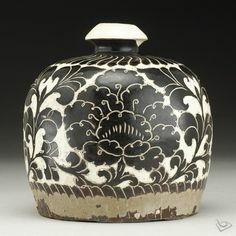 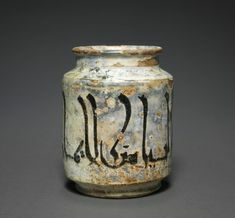 Earthenware painted under glaze with Kufic script. 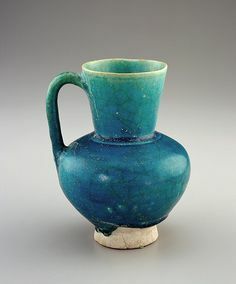 Iran or Afghanistan. 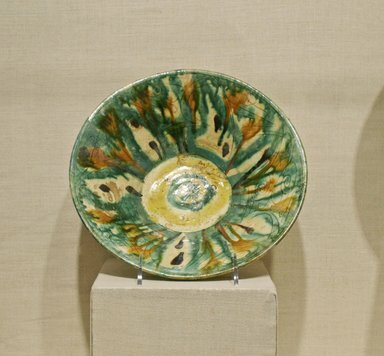 ... tin-glazed and stain painted, 2 x 8 in. 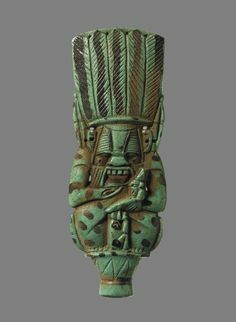 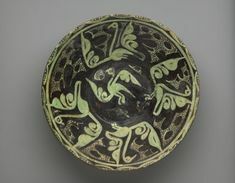 x cm) The Nasli M. Heeramaneck Collection, gift of Joan Palevsky Art of the Middle East: Islamic Department. 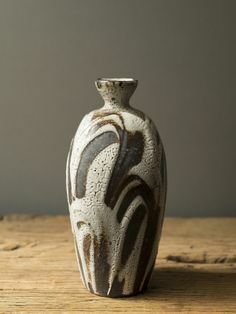 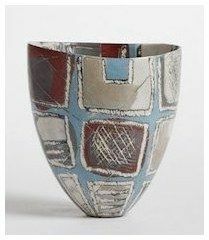 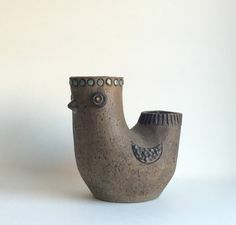 Vitreous Slips, Slip Decoration, Carolyn Genders Workshops #ModernCeramics #Ceramics #Pottery click now to see more. 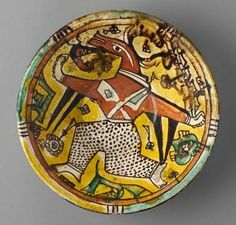 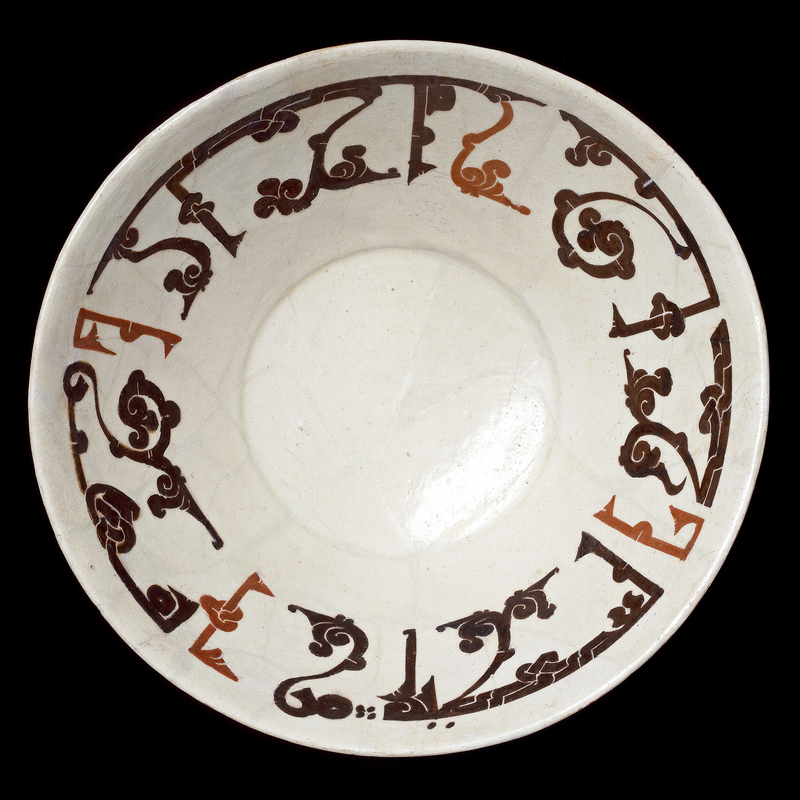 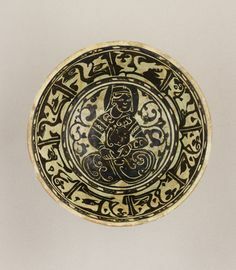 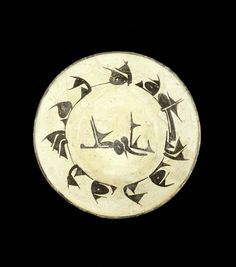 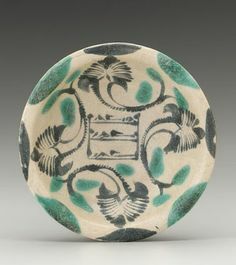 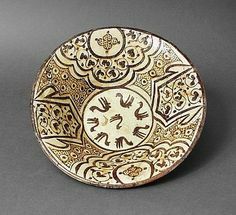 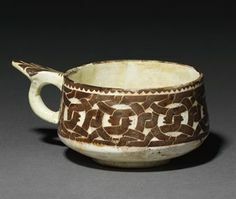 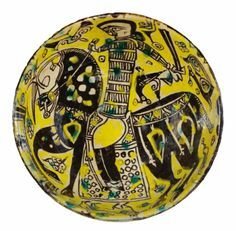 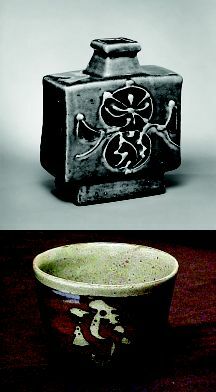 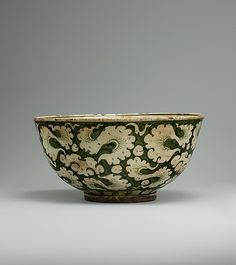 Underglaze Painted Bowl - Origin: Central Asia Dimensions: high x wide Collection: Islamic Art Med. 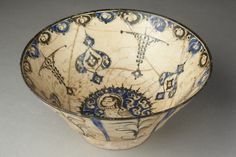 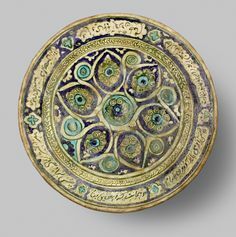 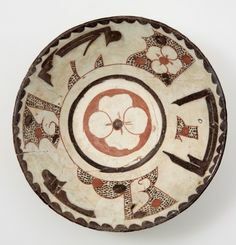 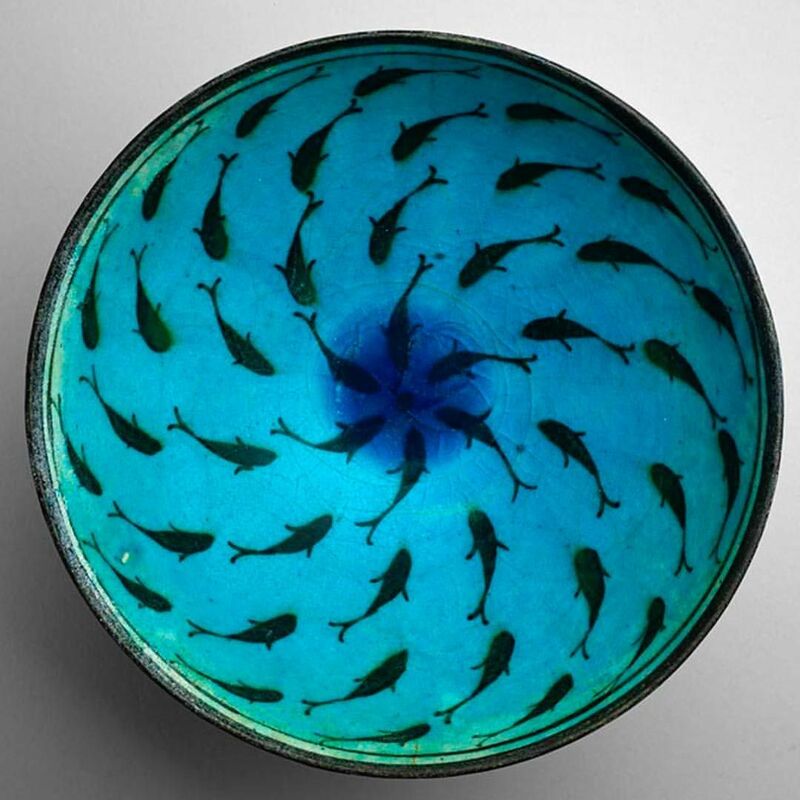 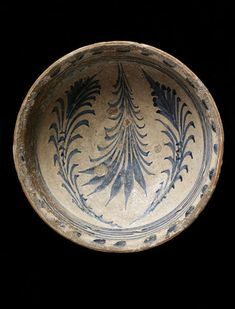 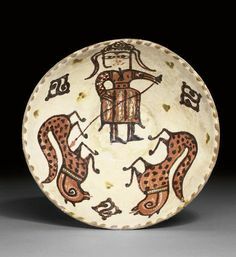 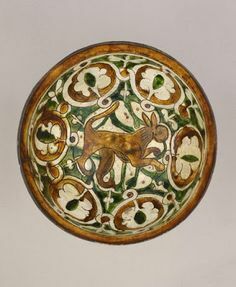 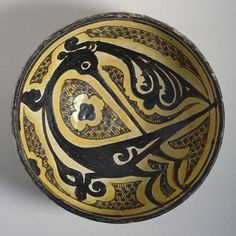 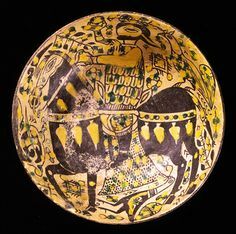 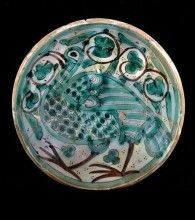 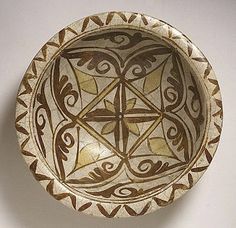 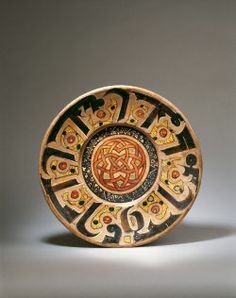 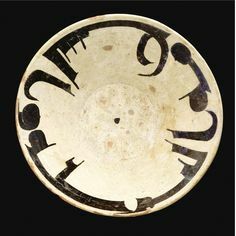 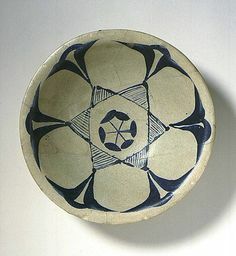 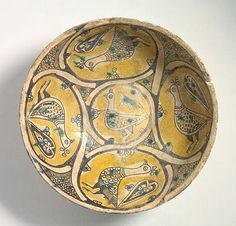 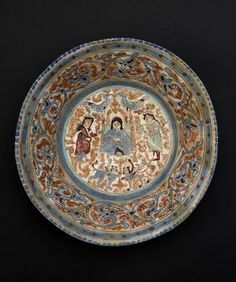 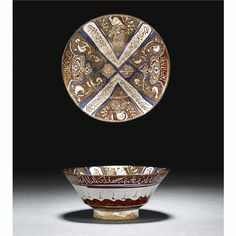 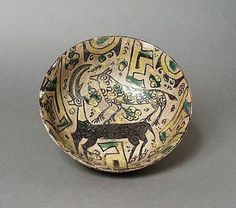 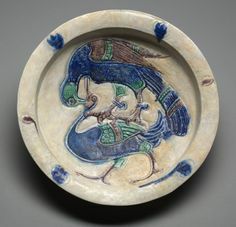 Lustre-ware bowl, Basra, Iraq, late century x cm) The Nasli M. Heeramaneck Collection, gift of Joan Palevsky Art of the Middle East: Islamic Department. 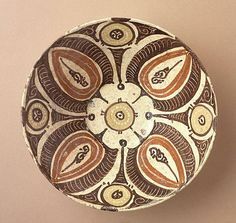 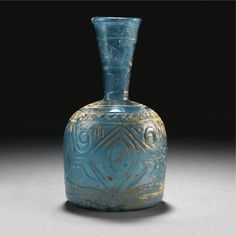 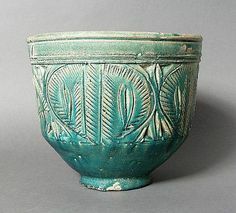 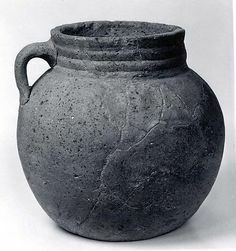 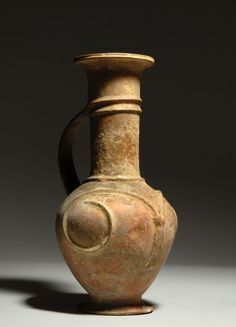 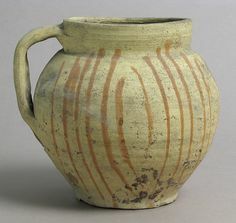 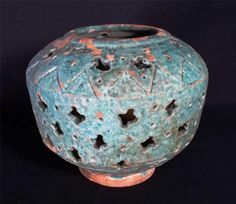 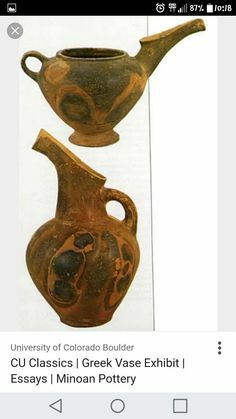 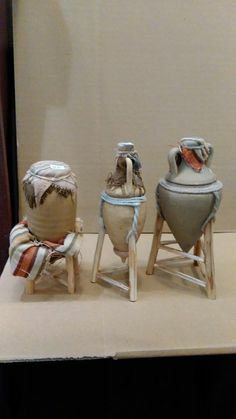 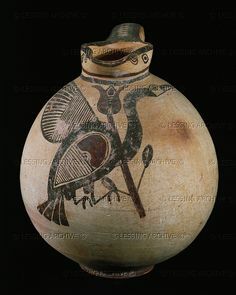 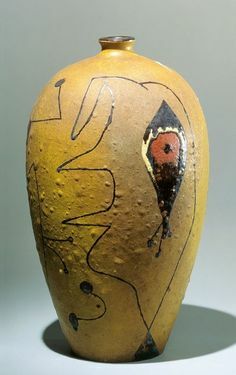 Minoan Pottery ~Minoan ships carried goods such as wood, olive oil, and pottery all around the eastern Mediterranean Sea.